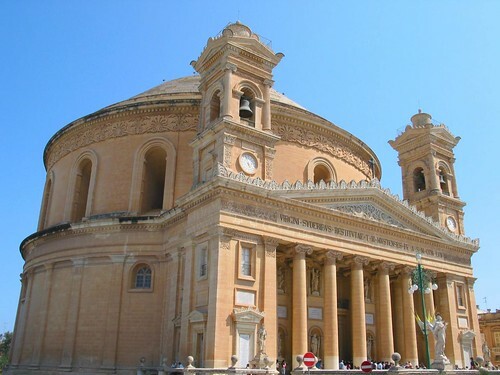 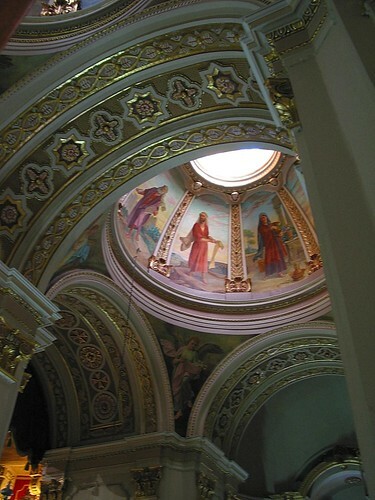 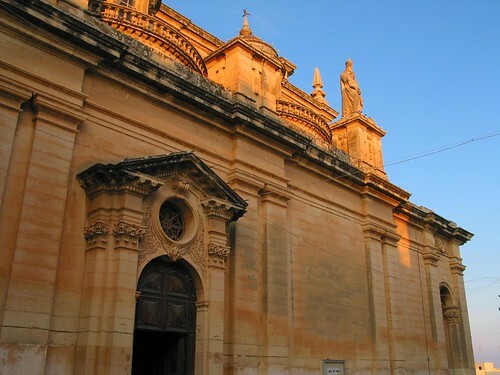 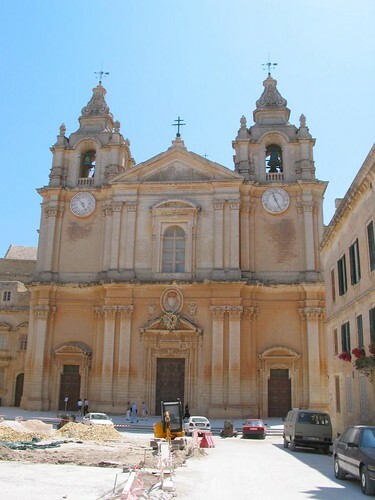 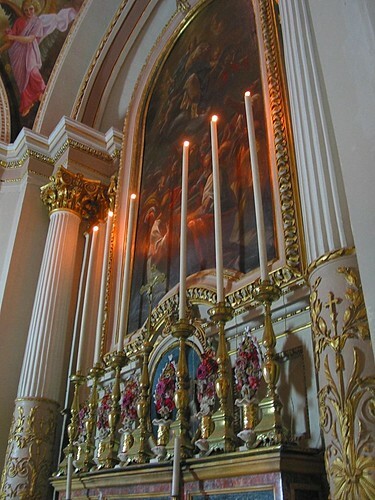 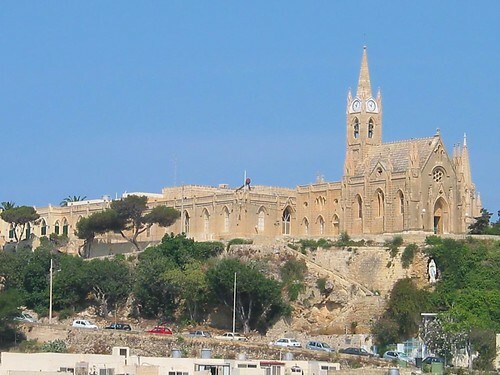 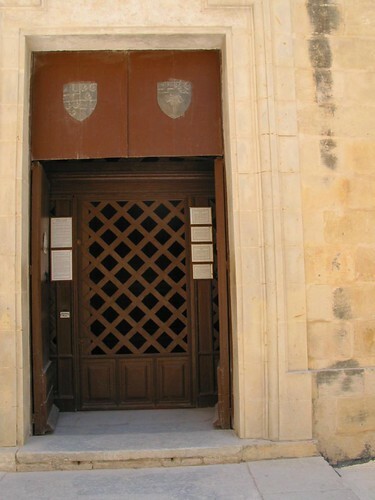 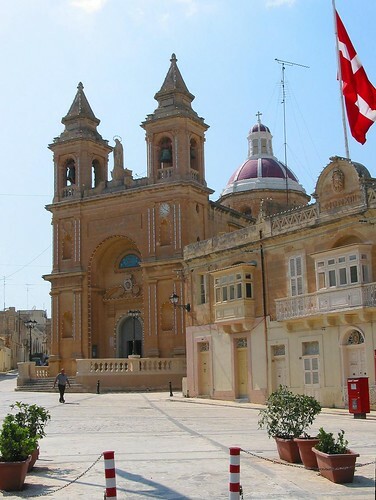 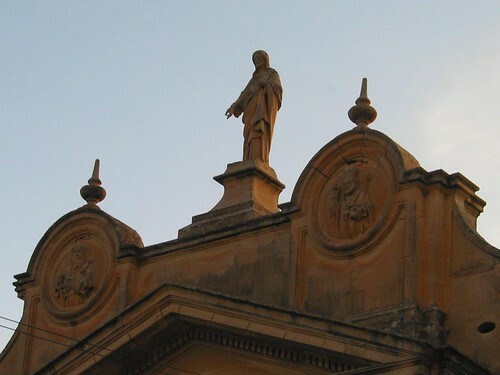 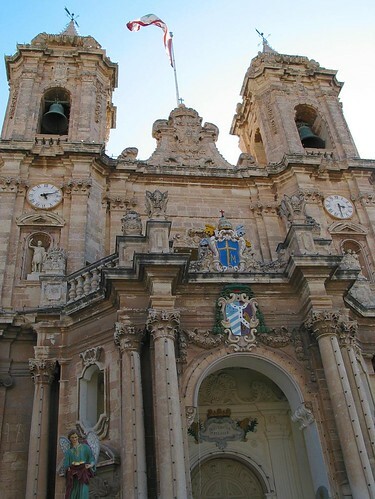 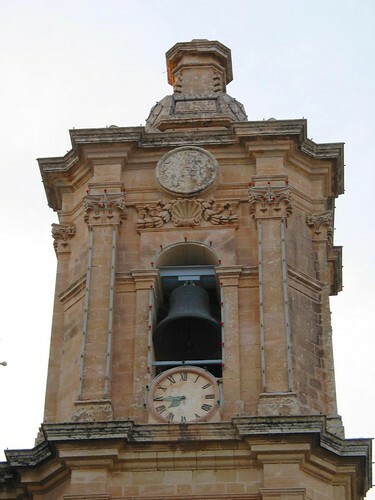 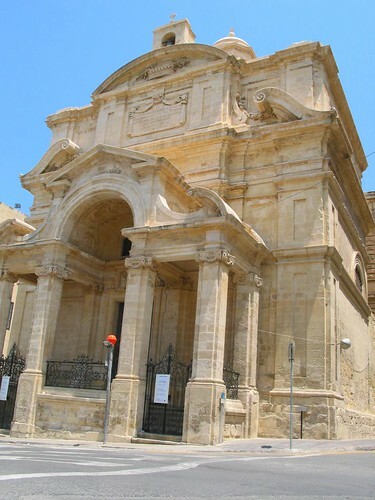 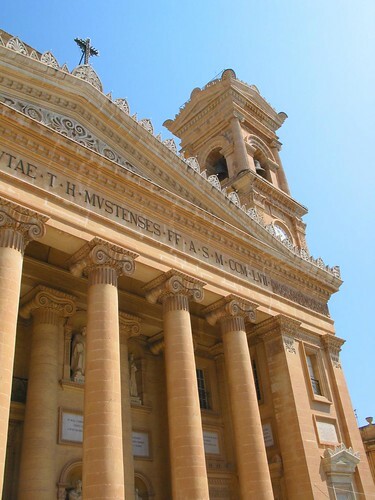 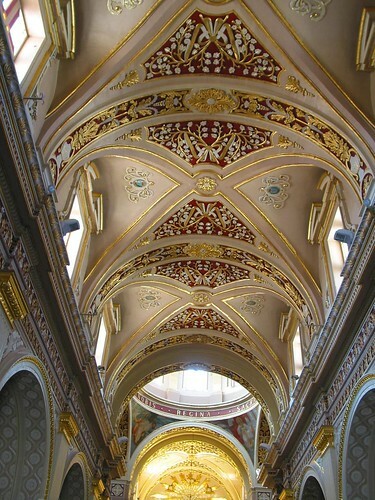 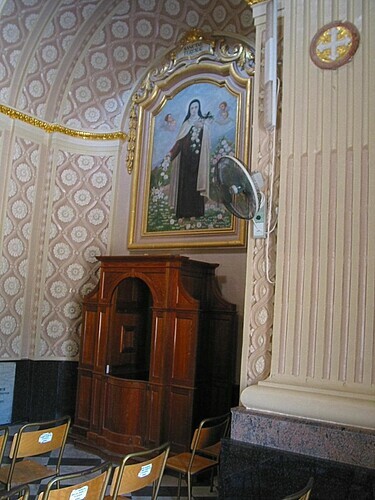 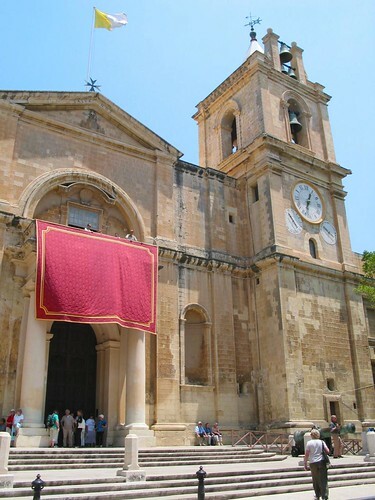 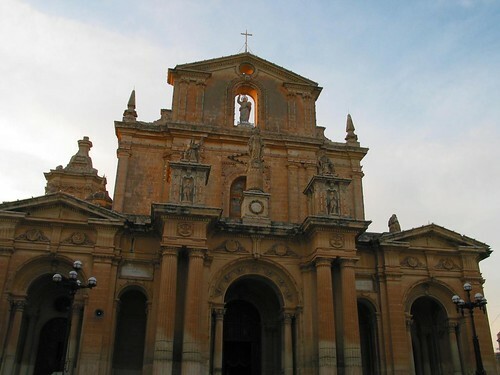 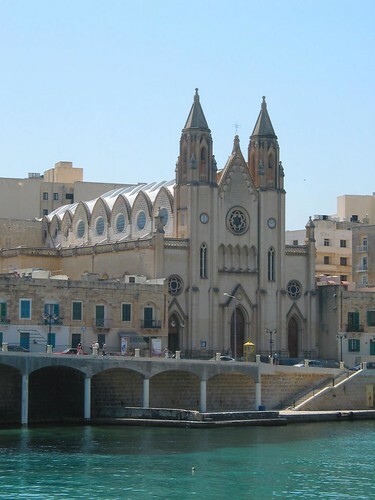 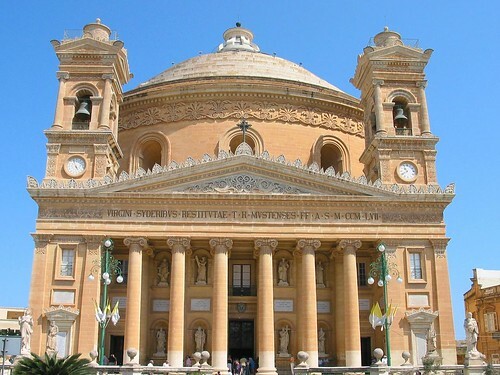 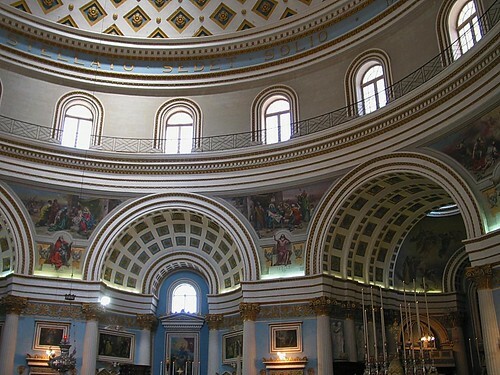 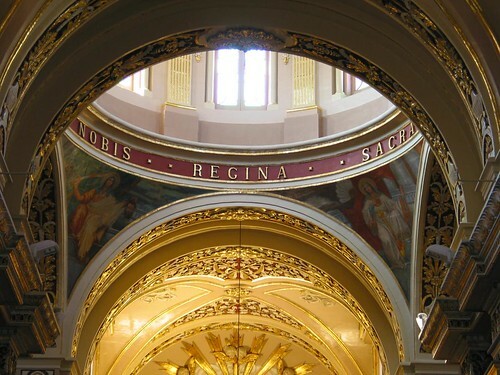 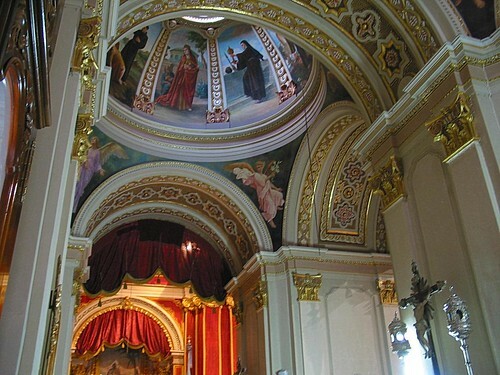 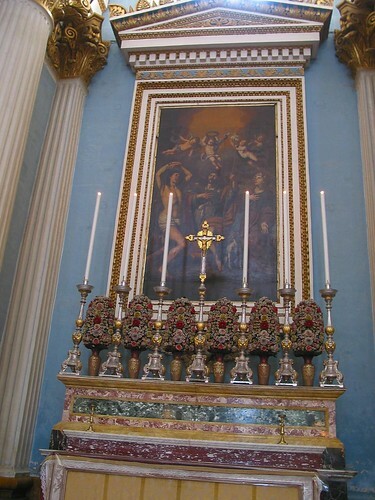 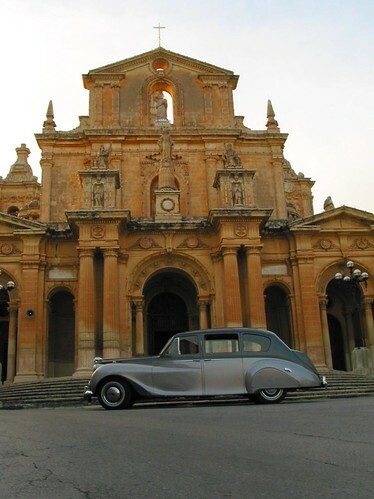 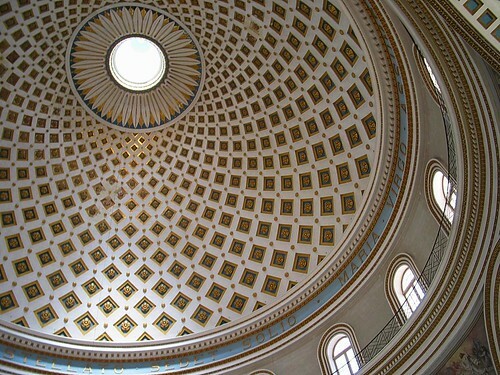 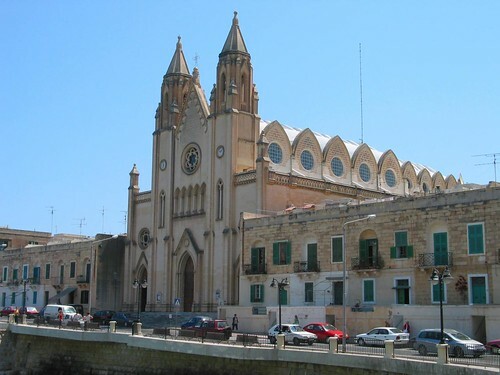 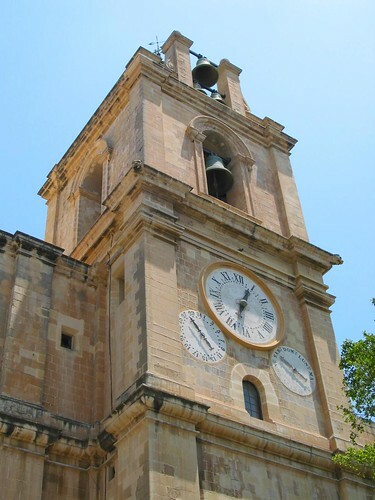 Photos of Churches in Malta and Gozo is something you will bring from your trip. 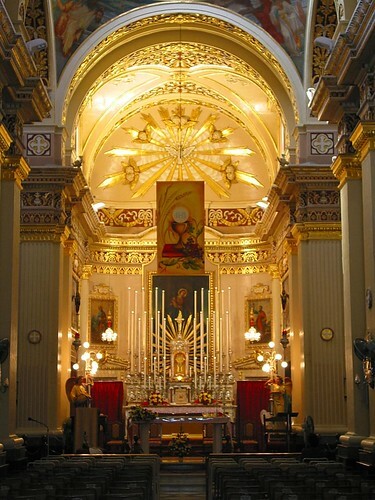 The Maltese are a very religious people. 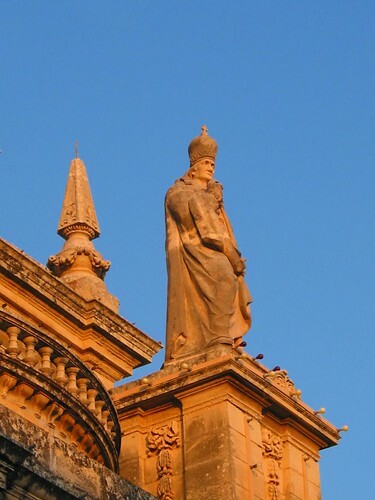 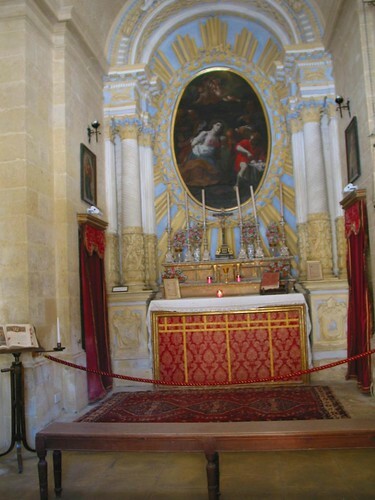 So, the islands are filled with religious sites and it is extremely easy to find a church, cathedral, sanctuary or any other building that takes you back in the History of Malta to the times of the Knights of St John of Jerusalem.